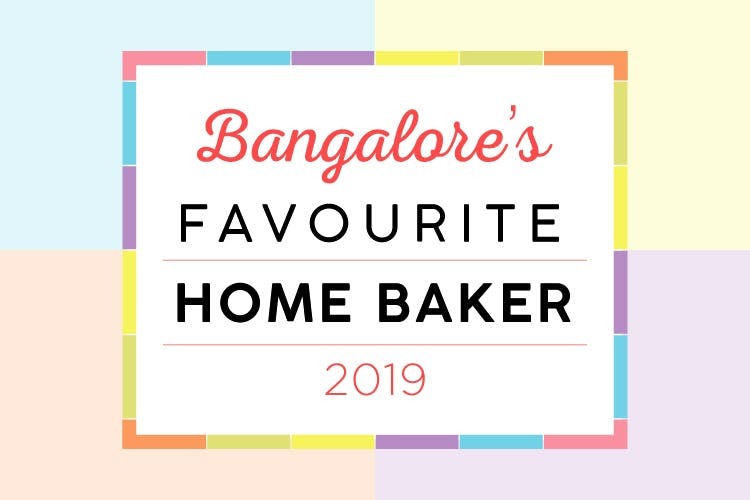 LBB Presents Bangalore's Favourite Home Baker: It's Time To Nominate! Basis the voting in January, the top two bakers with the maximum votes will be chosen for a face-off at Dessert Bazaar 2019, and the jury will decide who gets to be crowned Bangalore's Favourite Home Baker! A chance to be crowned Bangalore's Favourite Home Baker, giving them the recognition they deserve. Also, they win exclusive promotions on LBB - think fun photoshoots, recipe videos, articles, and more!